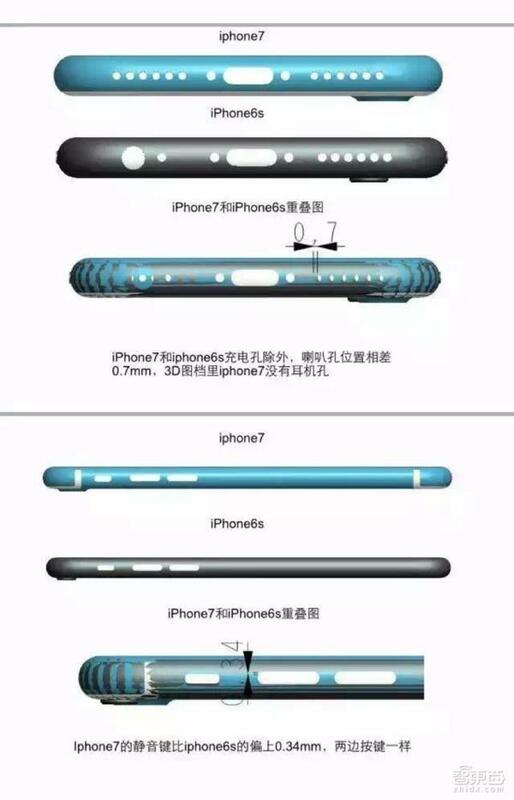 There are no doubt official and unofficial dummy units and schematics floating around all over the world ahead of the iPhone 7’s launch in September. After all, case and accessory makers need something to base their new products off of, especially if Apple wants to offer new cases to customers at launch. As such, we’re starting to see a large number of leaks around the web, some real and some fake. 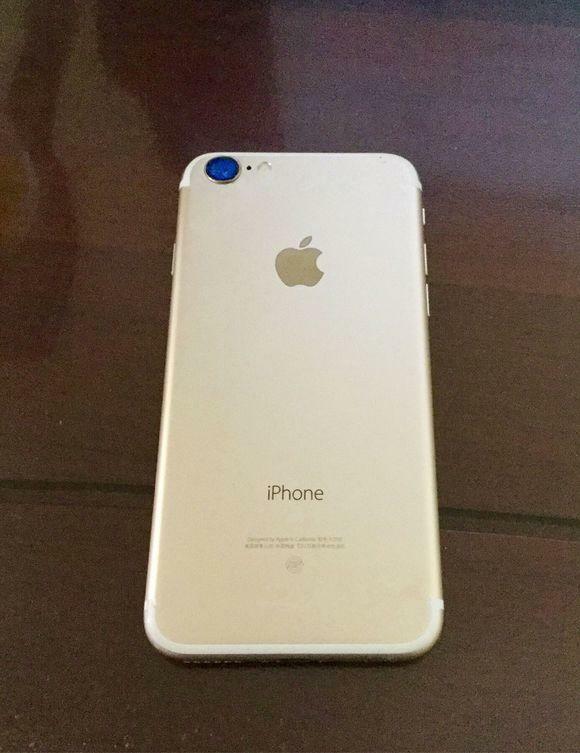 The latest is the image above, which apparently surfaced on Weibo and gives us a look at the iPhone 7. My guess is it’s fake. 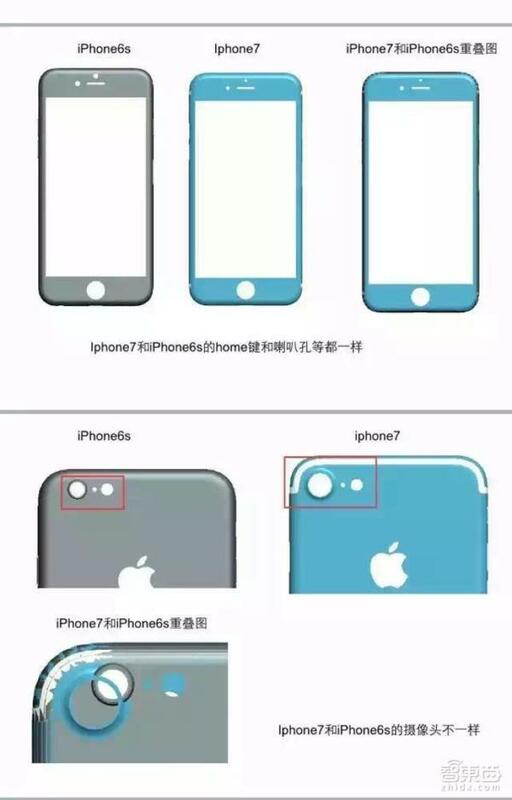 The resolution is terribly low, there are blurry marks all over the back of the device, the font for iPhone looks wrong, and the area where “Designed by Apple in California. Assembled in China” is usually stamped doesn’t have enough characters to actually display that text. 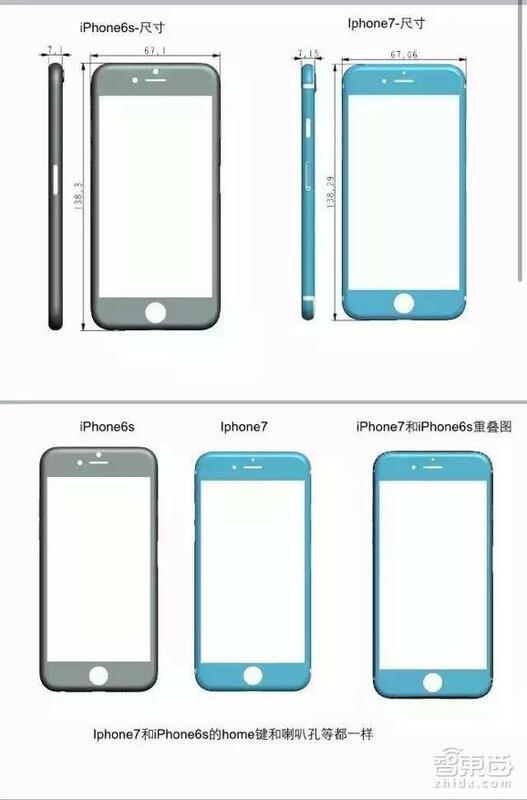 TechTastic, which published that image, also ran a few leaked shematics that allegedly show off the dimensions for the iPhone 7. There’s not a whole lot to see here, except the Lightning jack and stereo speakers replacing the 3.5mm headphone jack. I think most of this is fake, what about you?